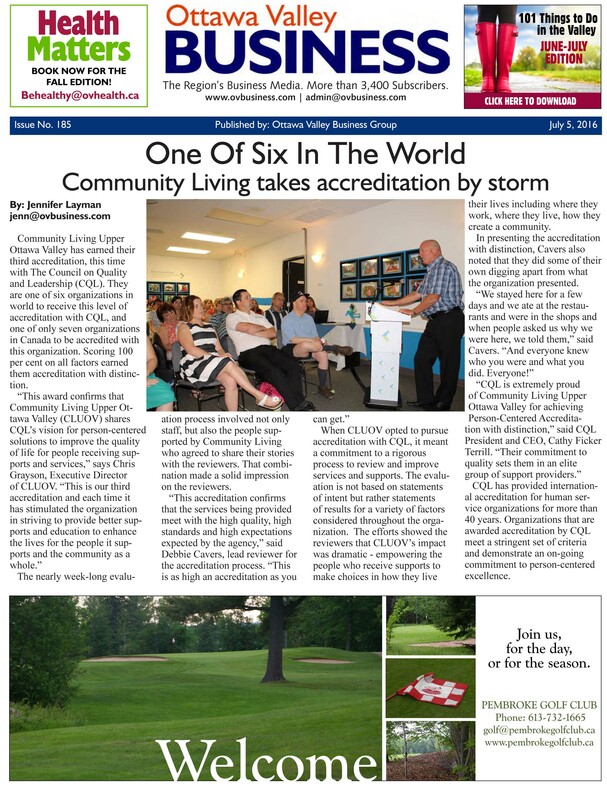 The following series of stories was posted on our Facebook page for May 2018 - Community Living Month. As we are celebrating our 60th anniversary this year, we thought it would be good to take people on our journey of the past six decades to appreciate where we are today. Story 8 - A Turning Point. Read our Facebook Post and the Welch Report. Story 16 - Moving Beyond Arc. 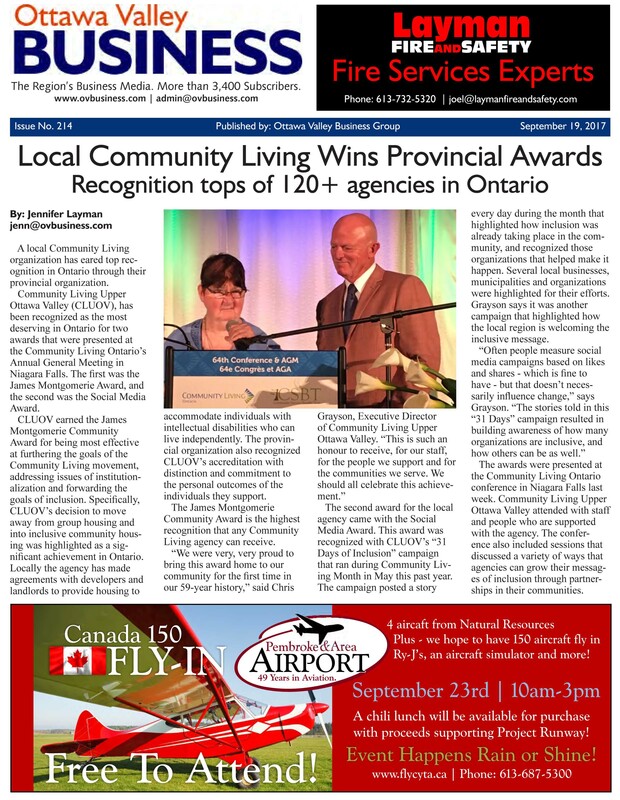 Read our Facebook Post and the recognition in the Ministry of Community and Social Services newsletter article. Story 17 - Choosing Home. Read our Facebook Post. Story 18 - Turn Of The Century. Read our Facebook Post. Story 19 - Name Change. Read our Facebook Post. Story 20 - New Places To Live. Read our Facebook Post. Story 21 - Raising The Bar. Read our Facebook Post. Story 22 - The Self-Advocates. Read our Facebook Post and a story on Kirby and Noreene Adam. Story 24 - The Closures. Read our Facebook Post and the Ontario Government news release: Closing Institutions For People With A Developmental Disability. Story 26 - Changing Canada. Read our Facebook Post. Plus Making A Difference: Health Matters article on Larry Markus and the CLUOV Newsletter (In Touch) article. Story 29 - Closure. Read our Facebook Post and the In Touch story of Robert and Dennis. Story 31 - More Work To Do. Read our Facebook Post and our Letter to the Editor.